Dinner party magician Grant Price will entertain your guests and spark conversations in the process. Let him help you enrich your dinner party through mind reading and hilarious magic. Incorporating comedy, spectator interaction, and mystifying feats of the mind, Grant Price is a catalyst for giving your dinner guests something to talk about after the performance is over. Give your guests the chance to laugh together, experience wonder, and learn things about themselves and others that they never knew. Click below to get started! Grant Price offers two performance options for your dinner party. You can hire him to mingle with your guests and perform close up magic for groups of 7 or 8 at a time. This style of performance provides an intimate atmosphere that allows all of your guests to get an up close and personal presentation of Grant’s magic and mind reading.  You can also hire Grant Price to present his full stage show, MENTAL. MENTAL has been performed around the United States and has received high praise from both magicians and audiences alike. It is a show like none you have witnessed before. In the course of the show, Grant will make you question what is real and what is imaginary. Click below and we can help you decide which of our two options is the best fit for you. No more will your guests feel the awkwardness of having nothing to talk about. Witnessing dinner party magician Grant Price’s performances will open up a world of conversation starters for your entire party. Between Grant’s amazing magical performance itself and the information revealed about the people in your company, there will no longer be a fear of awkward silence. 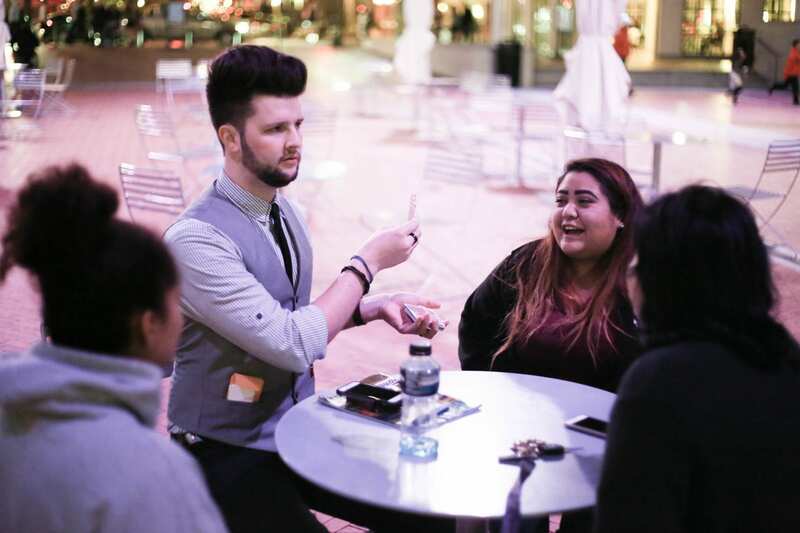 Booking dinner party magician Grant Price creates buzz throughout your entire event and you it makes the awkward moments disappear. Let us help you do that – click below.